New Hampshire ski coast area skiers and snowboarders head for the hills when it’s time for winter fun. The nearby White Mountains are a favorite ski area destination for many. Travel north on Route 16 and in less than an hour the New Hampshire ski area options begin to appear. 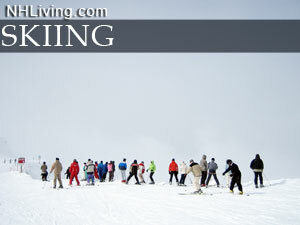 Ask us about NH Ski Resorts or share your NH ski area comments. Feature your business, contact us.